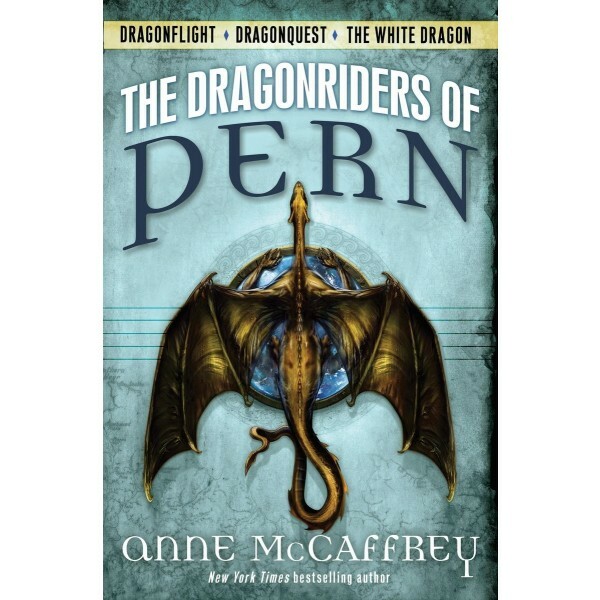 Finally together in one volume, the first three books in the world's most beloved science fiction series, The Dragonriders of Pern by Anne McCaffrey, one of the great science fiction writers of all time. As the Red Eye star begins leering over the horizon, only a few people still believe that the deadly Thread will fall again. New queen rider Lessa is strong-willed enough to fight to give the dragonriders a chance to protect their world, but their numbers are few. It will take all her strength of will to find a solution to save Pern -- and see them safely through the dangers of Threadfall. This volume collects all three volumes: Dragonflight, Dragonquest, and The White Dragon. 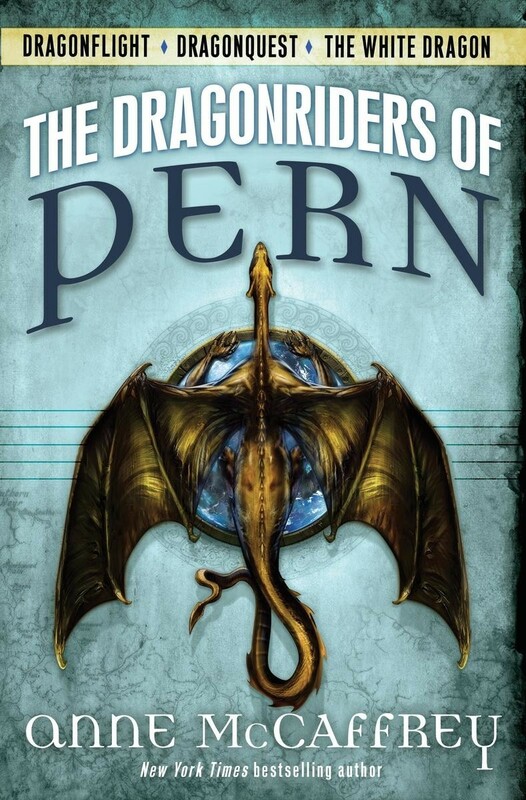 Those who know these extraordinary tales will be able to re-visit the beauties of Pern, and for those just discovering this magical place, there are incomparable tales of danger, deceit, and daring, just waiting to be explored.